These are the Ultimate stunt wheels with the high end tricks in mind. 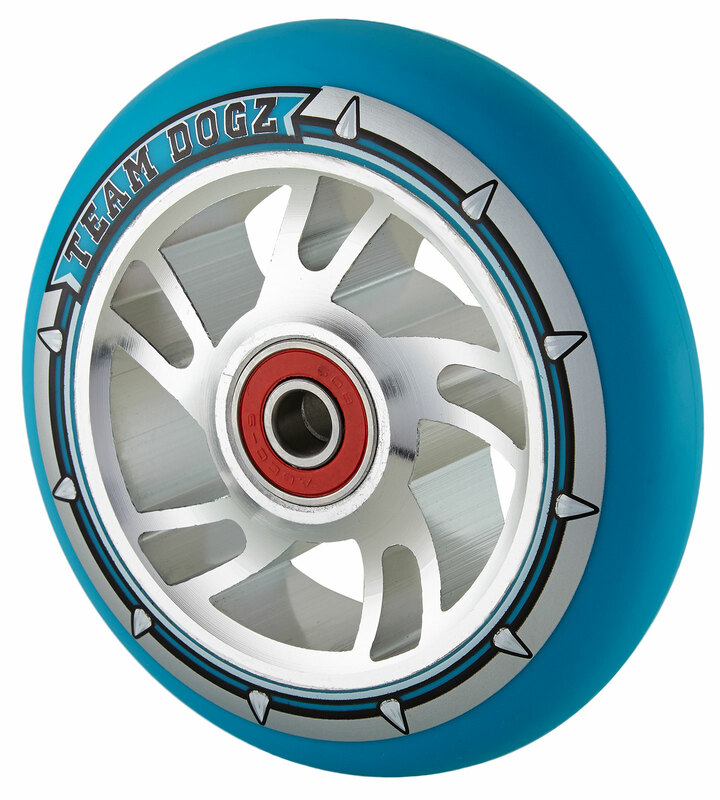 Our wheels have tough Alloy Cores for strength with soft Pro PU 88A rims for high rebound on stunts. A first for this design in the scooter business!